Optimal Health Services provides home health care and hospice care to patients and families in the comfort of their own homes. Helping people who have experienced illness or injury to remain in their home environment safely and comfortably is our goal. And we have the privilege of providing health care in homes for almost 30 years. We strive to take care of every family as though they were our own. Whenever you or a loved one needs home health or hospice care, we hope you will invite us into your home. 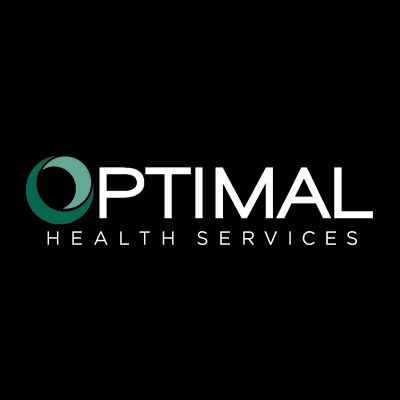 Optimal Health Services has been providing compassionate health care services in home settings for almost thirty years. Founder and current co-owner, Clark Gustafson began with a retail pharmacy in Bakersfield, California. Over the years he added additional services and products any time that he saw patients whose needs were not being met at the highest levels of quality and service. CEO and co-owner, Doug Clary, joined Clark and the Optimal team in 2002. Doug has helped carry on Clark’s vision of providing quality services to people in need and has helped Optimal transition from a provider of many types of support to focusing primarily on home health and hospice care for a larger number of communities.